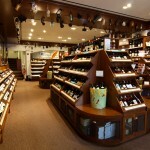 Black Paw Photo created the virtual tour you see above for Sherry-Lehmann Wines & Spirits, located on the corner of Park Avenue and 59th Street. 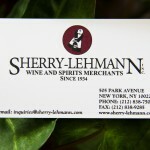 Sherry-Lehmann is the first Wine and Liquor Store in New York City to add Google Business View to their Google+ Local page and has done so to stay on the cutting edge of search engine marketing. Google Business View includes a virtual tour and a set of professional still images that are attached to a business owner’s Google+ Local page, Google Maps, and Google Search Results. The latest in search engine marketing and interactive media from Google, Business Photos allows businesses to strengthen their identity on the web and attract new customers by engaging them with a 360 degree visual experience. Not only can users virtually walk down streets with Google Street View, but now with Google’s latest feature they can walk into establishments they find while exploring in Street View. Any business that adds Google Business View will now be linked to a point in Street View where visitors can click to enter their store for a virtual tour. This provides business owners with a whole new method of marketing and advertising to customers searching the internet with Google Search. 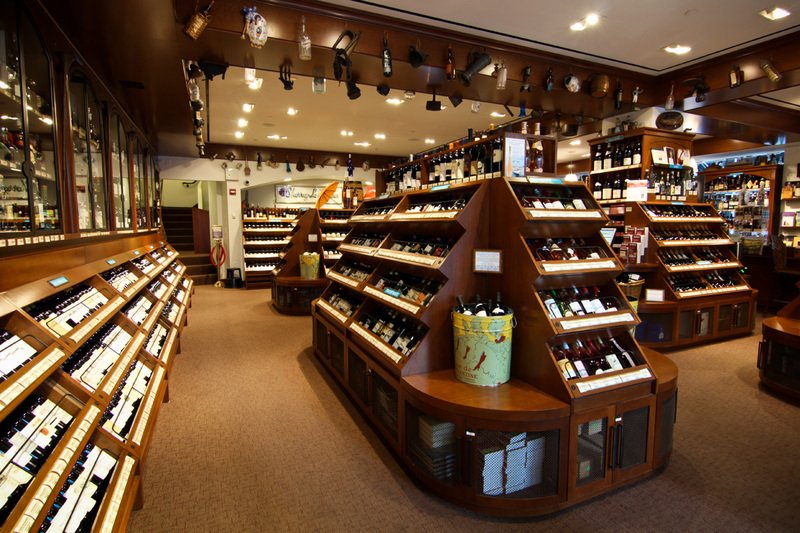 As of 2012, Sherry-Lehmann has been in the business of selling fine Wines and Spirits for 78 years. 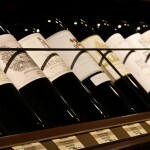 Jack Aaron founded Sherry Wine and Spirits Co., Inc. on March 6, 1934 and was known as a great connoisseur of whiskey. 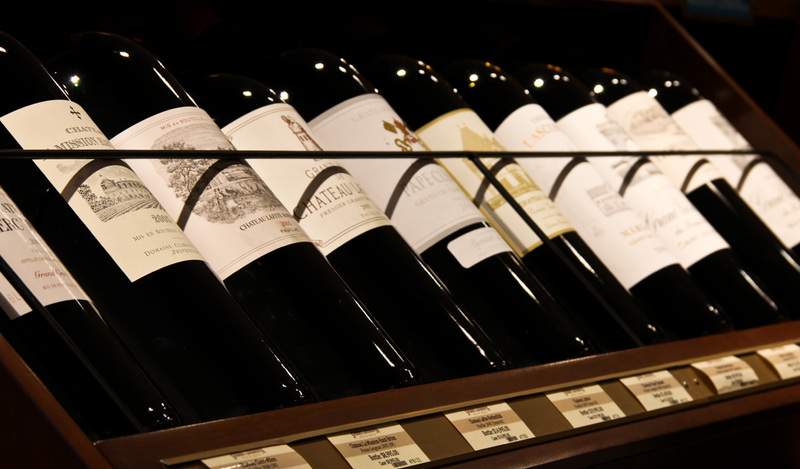 Just celebrating their 5th year on Park Avenue and 59th street, Sherry-Lehmann has and always be a fixture in New York City known as a purveyor of wines that range from a $12,000 bottle of Chateau Mouton-Rothschild to wonderful wines that are meant to grace the every day table setting. 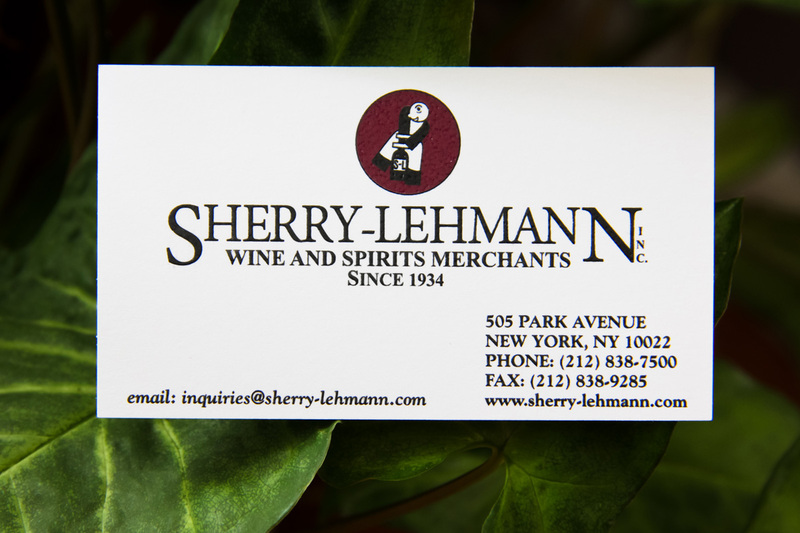 With a rich history and well rooted background in New York, Sherry-Lehmann has adapted its business with the times and grown to suit their customers and market by adapting to the ever changing world around them. 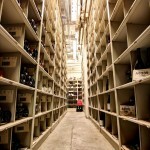 When they discovered Google Business View, Sherry-Lehmann saw this new product from Google as a way to give their current and prospective customers a view of their business that could only be possible with Google. 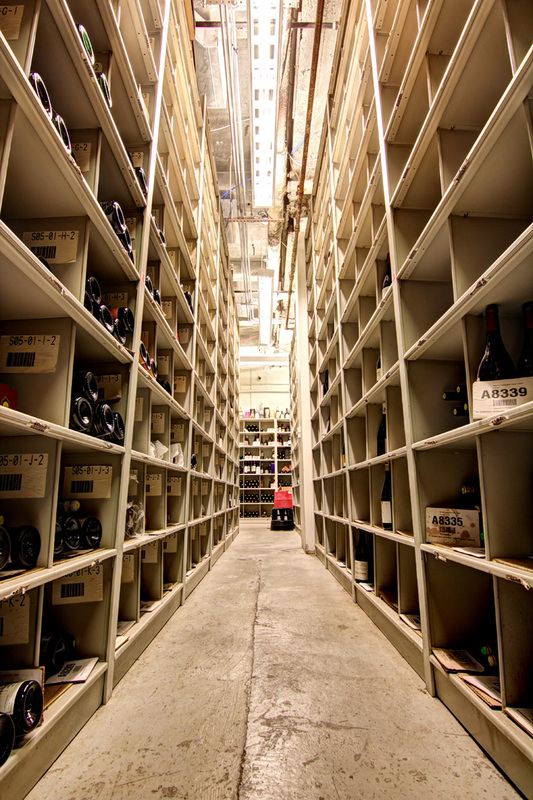 So, whether you’re a walk in customer at the Park Avenue store or placing an order from California, you’ll now be able to take a look inside one of the most historic Wine and Spirits dealers in New York City.